This Thesis is an integral part of the book entitled, Apocalypse Road, Revelation for the Final Generation. 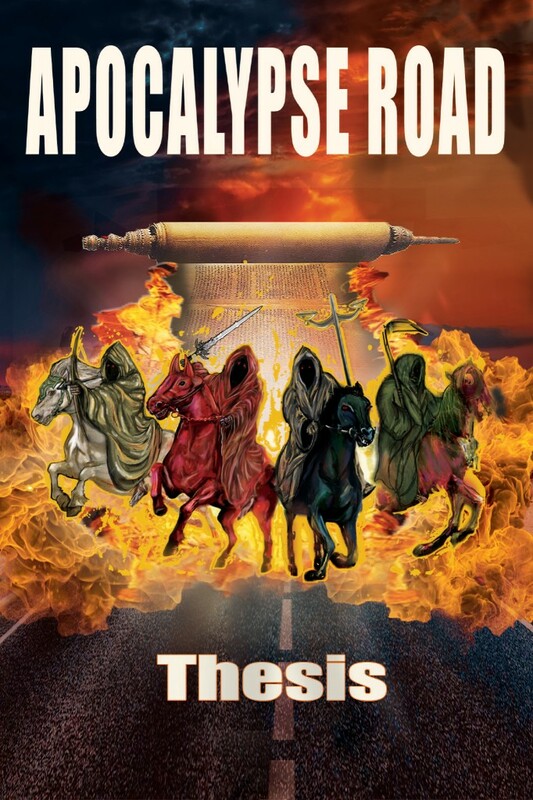 Apocalypse Road combines a novel with a biblical commentary.This dissertation explores the vastly overlooked time interval that exists between the end of the Church Age, which concludes with the Rapture, and the start of the Seven-Year Tribulation Period, which begins with the confirmation of the Covenant of Daniel 9:27 and Isaiah 28:15-18. 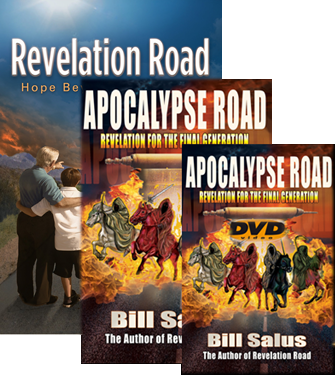 CLICK HERE to order Apocalypse Road, Revelation for the Final Generation (book) for $19.95 plus S & H.
CLICK HERE to buy the Apocalypse Road (DVD) for $15.95. CLICK HERE to buyRevelation Road Hope Beyond the Horizon (book) for $19.95 plus S & H.
CLICK HERE to buy Combination of Apocalypse Road (book) and Revelation Road (book) for $37.95 plus S & H.
CLICK HERE to buy Combination of Apocalypse Road (book and DVD) and Revelation Road (book) for $44.95 plus S & H.
CLICK HERE to return to the main page for Apocalypse Road, Revelation for the Final Generation.